Paytm wallet is the gateway to exclusive offers designed for you and is packed with a bunch of path breaking features! 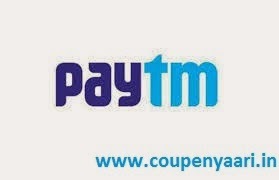 Using Paytm wallet is not only quick but completely secure as well. Upgrading your Paytm wallet is a hassle free process. All you have to do is to submit a KYC (Know Your Customer) request and your wallet will be upgraded in a few days time. Kindly note: KYC process in India is issued by RBI and every company / bank has to follow the same process as guidelines. This process take upto 30 days for completion. Get access to exclusive offers designed especially for Paytm upgraded wallet!